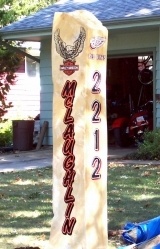 the images of past projects. If there is something you are looking for that you do not see listed, please do not hesitate to contact us with custom requests! 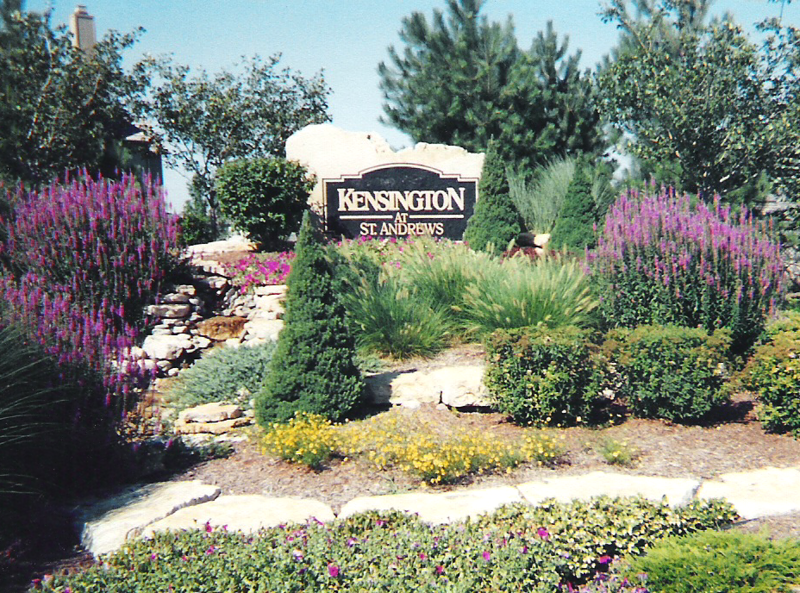 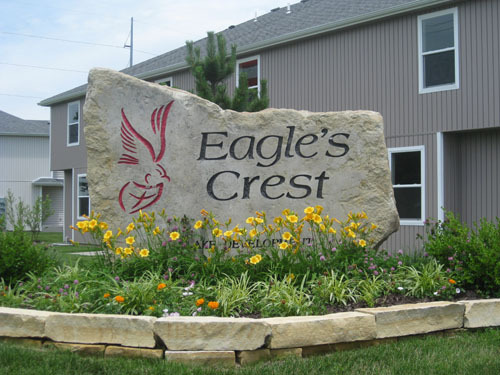 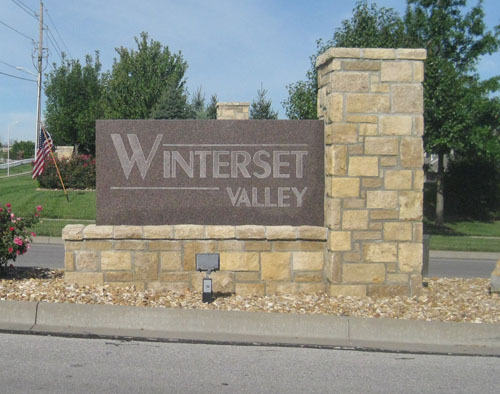 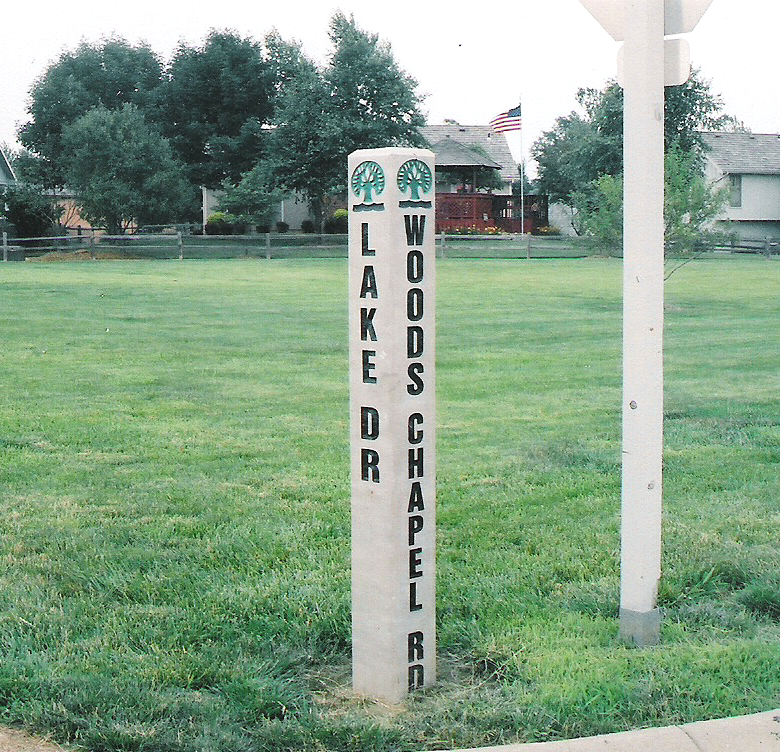 Our signs can be found outside housing developments, schools, communities, and churches. 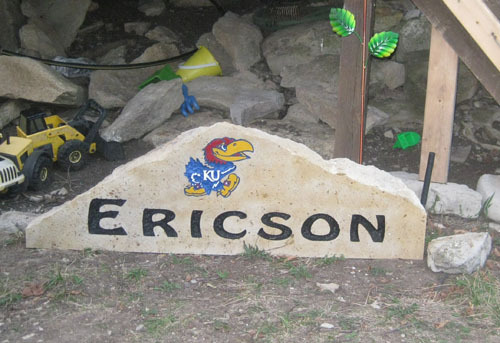 No project is too big nor small. 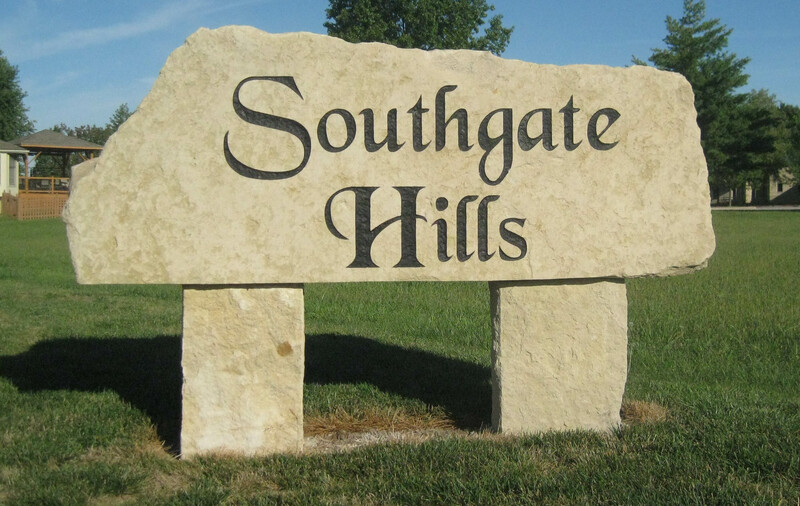 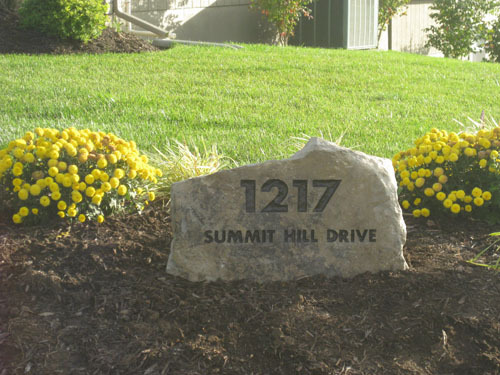 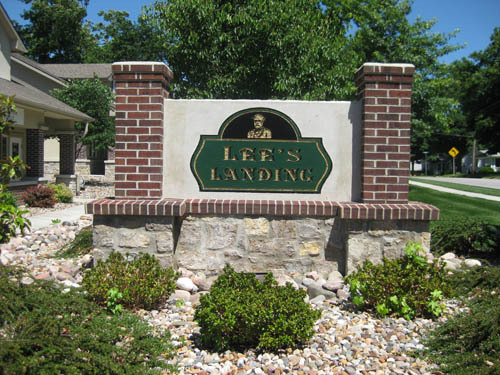 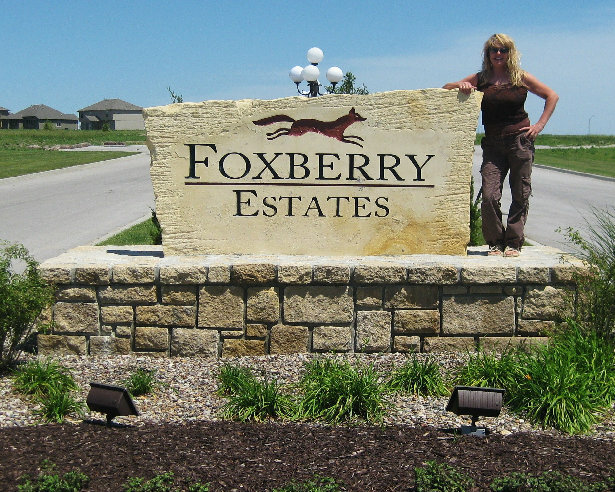 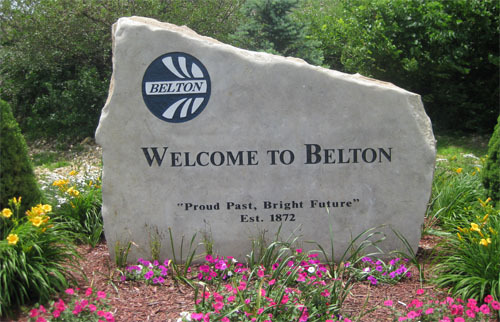 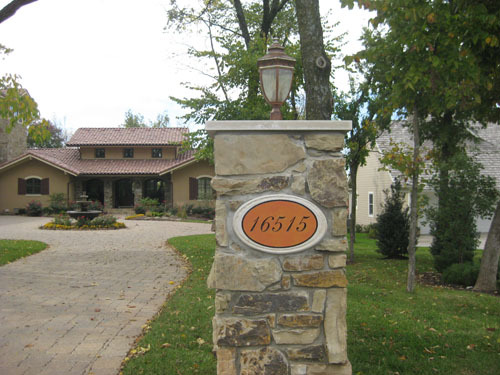 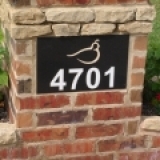 We can make a personal stone sign such as an address sign or post, yard post, sports sign, or garden stone to enhance your home. 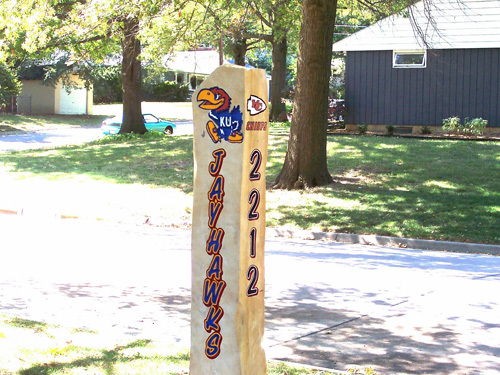 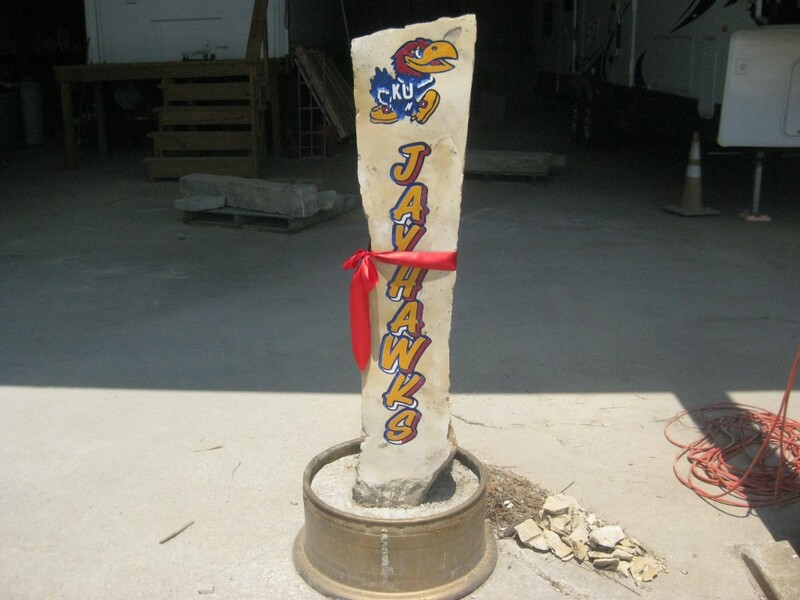 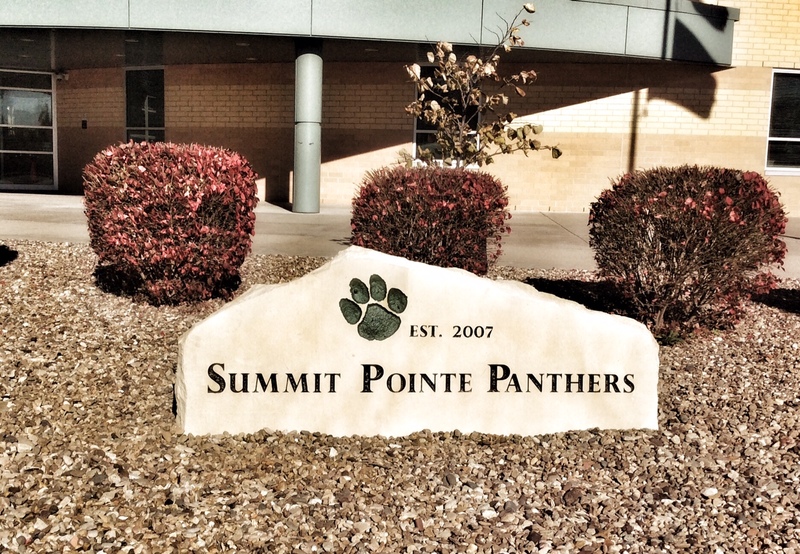 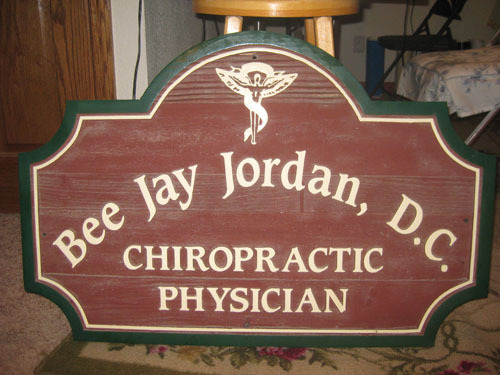 Stone signs also make great gifts for holidays, graduations, anniversaries, birthdays, wedding, you name it! 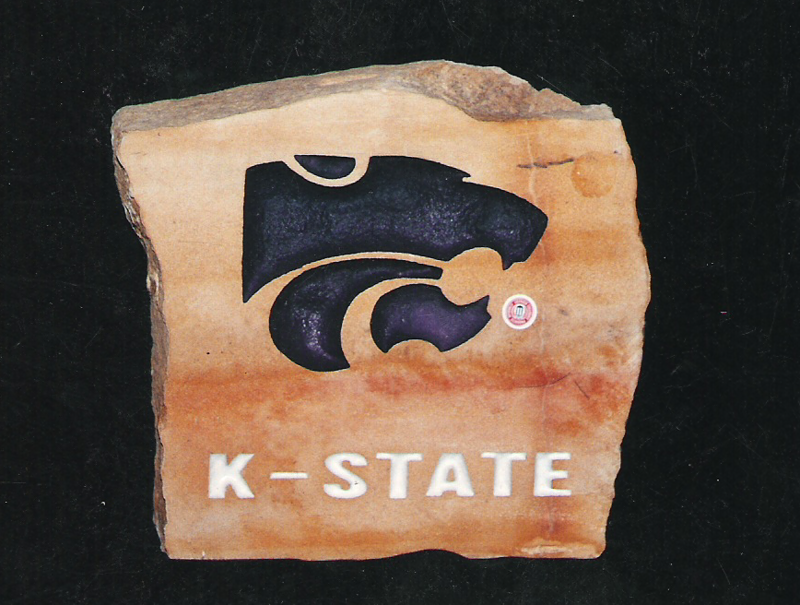 Stone memorials are a beautiful way to honor a relative, friend, or even a furry companion.